Three major aikido organizations in the Philippines - Aikido Philippines, the Filipino Federation of Aikido and the Pilipinas Aikido Propagation Association - announce their first joint project for 2011, featuring Hombu Dojo instructor Hayato Osawa, 7th dan. 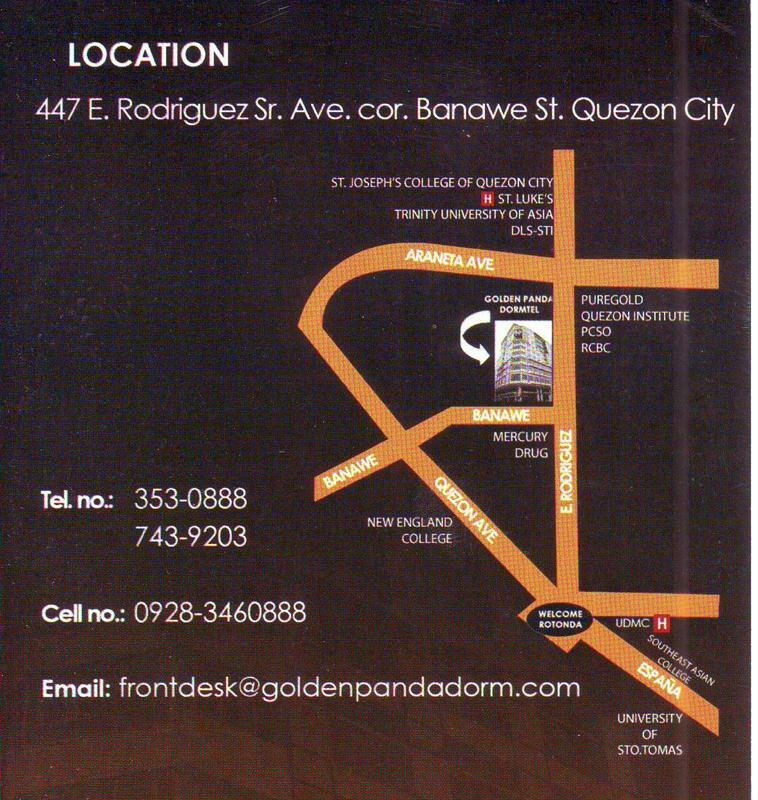 The seminar runs two days, 2011 March 26-27 (Saturday - Sunday) (Click here to view and/or download poster) (Click here to view and/or download vicinity map of seminar venue). 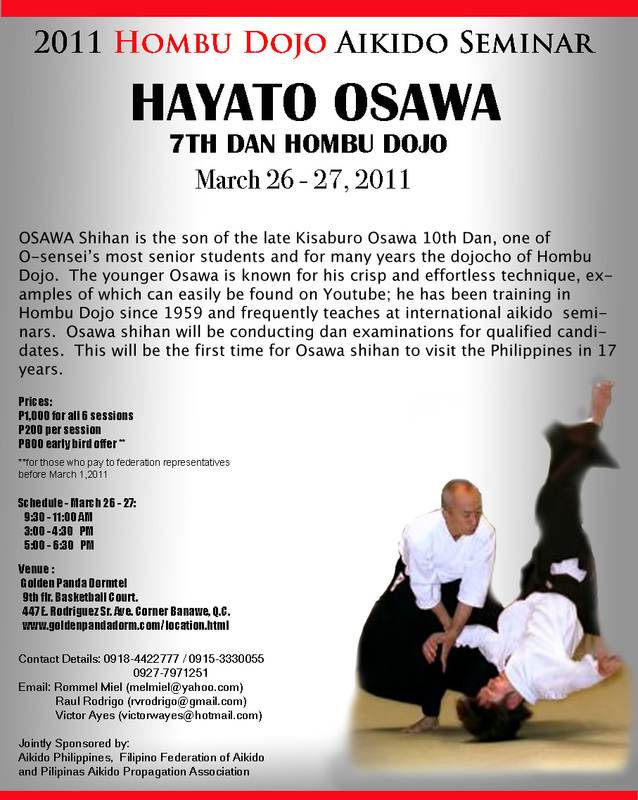 Osawa shihan is the son of the late Kisaburo Osawa 10th dan, one of O-sensei’s most senior students and for many years the dojocho of Hombu Dojo. The younger Osawa is known for his crisp and effortless technique, examples of which can be easily found on YouTube; he has been training in Hombu Dojo since 1959 and frequently teaches at international aikido seminars.